Heat preservation bag has five advantages: one, save a lot of plastic bags, support environmental protection; two, clean and sanitary, insulation bag itself waterproof and oil protection, all the materials use environmental protection material, wear resistance and wrinkle resistance super strong; three, good heat preservation effect, when out of food out, is still hot air Teng, from the color and taste of food can reach. To the ideal effect. 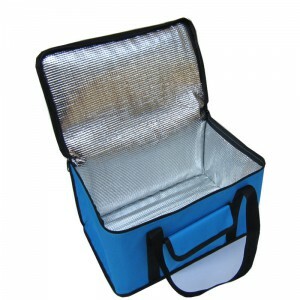 So work food problems can be easily solved, the opportunity to go out picnic can also increase a lot; four, heat insulation bag itself is low price, and can be used many times, the general market can be purchased, five, can be used for the hotel’s takeout, and can also print personalities to promote popularity. The thermal insulation bags are designed for motorcycles, bicycles and cars for motorcycles, bicycles and cars. They are designed by sports knapsack, bag, professional gift and product package bag, and leisure shopping bag for thermal insulation bag. The thermal insulation bag is developing more professionally, and it can bring the most affordable service for people’s life.